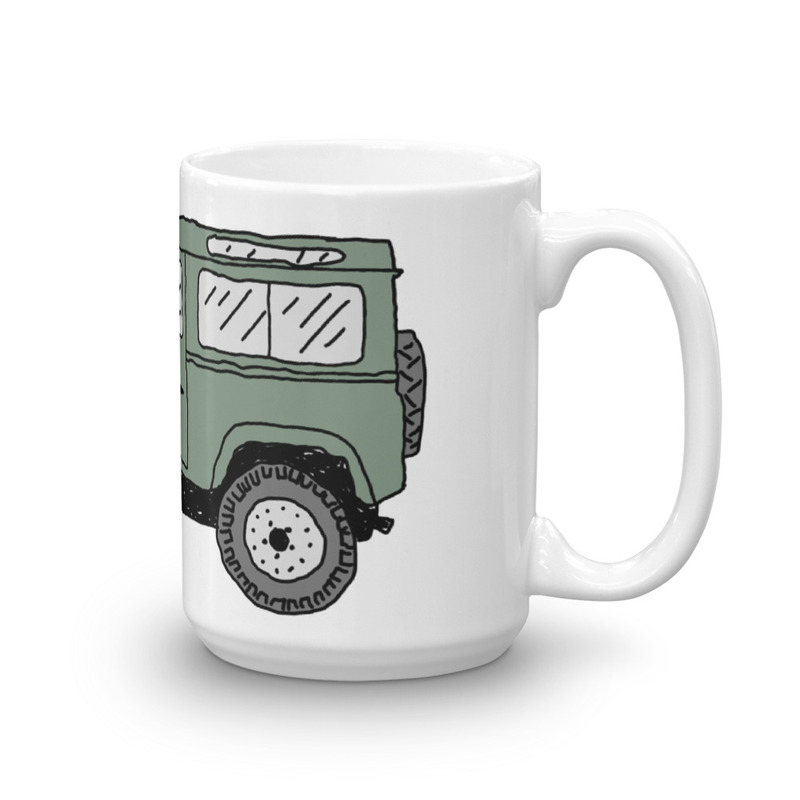 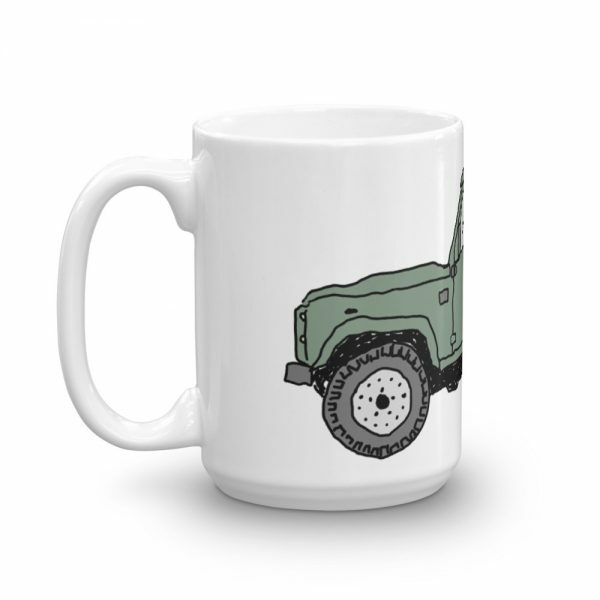 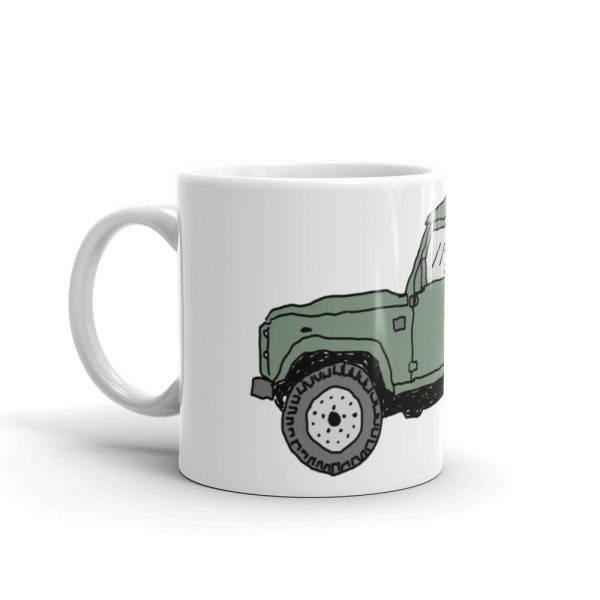 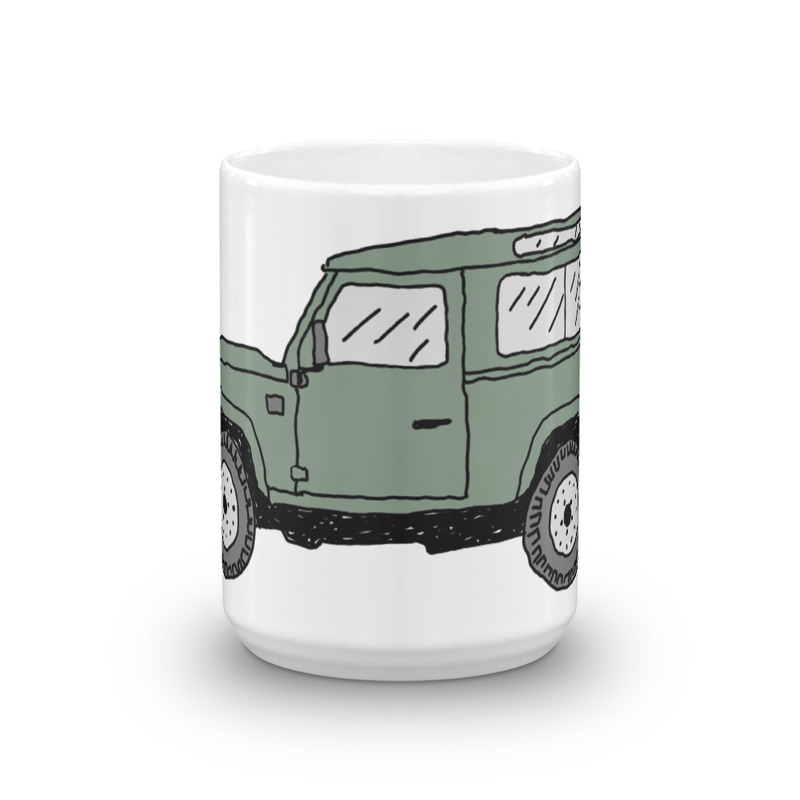 Land Rover Series IIA coffee mug. 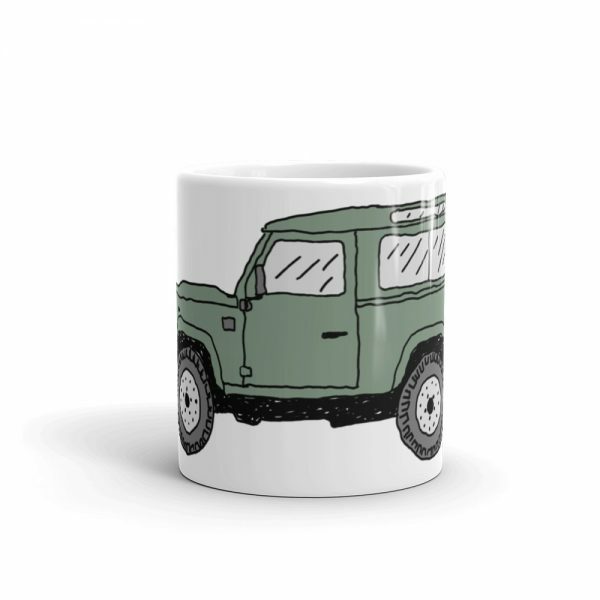 Many Rover purists consider the IIA to be the toughest and most reliable Landy that was built in the pre-Defender years, and it’s been estimated that the first car seen by 1/3 of the Earth’s population was either a Series II or a Series III. ❈ Get an instant 10% off here. 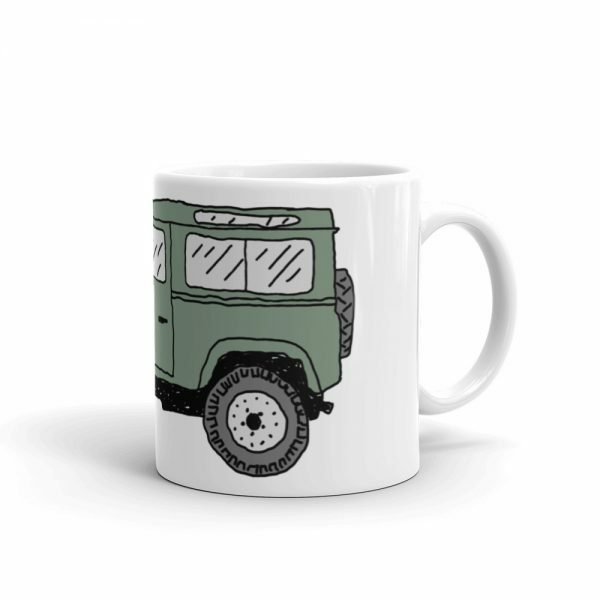 ❈ Tag @plaidoak on Instagram with the hashtag #plaidoak and show us where you and your mug are having your next adventure.